Last week I took part in a panel discussion on the Verb BBC Radio 3 – How do you write a fight? 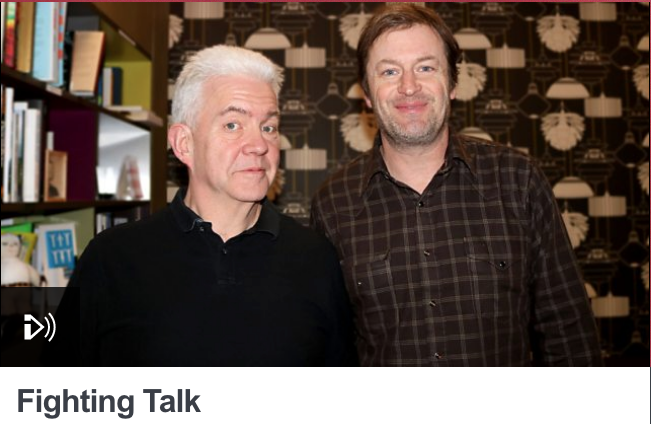 Ian McMillan and Hollie McNish were joined by Ross Sutherland, Ben Crystal, Willy Vlautin , Theresa Lola and me to talk about punching with a pen. The broadcast is available until the end of Feb 2018.